Minis are focusing on childs most important developmental aspects such as coordination and balance, with added skills and games to maximise fun and progress within the program. Beginners work within the elitesquash beginner/improver curriculum and go through the basics of movement, swing, basic tactics and matchplay. 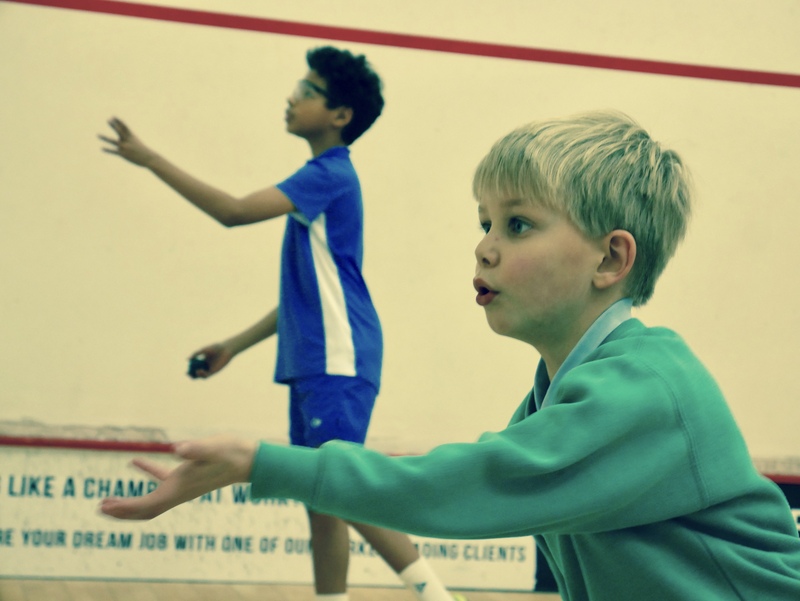 Improvers are a part of the improver curriculum designed to progress players ability and skills such as match tactics, linking movement and swing and developing the right mindset. Working from the elitesquash junior curriculum includes an end of term assessment for all participants to ensure continuous progress withing the program.